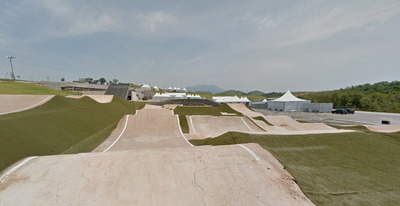 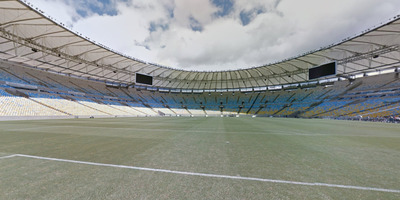 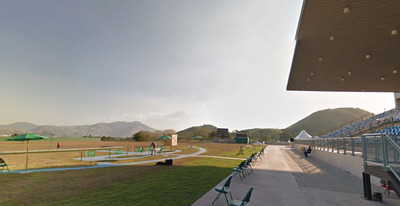 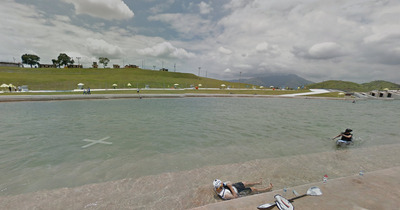 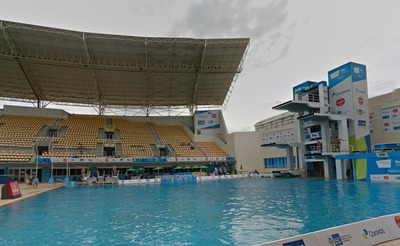 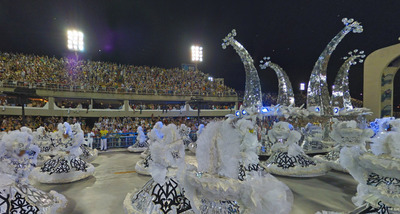 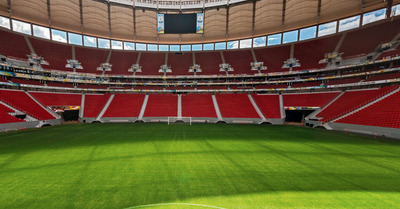 GoogleThe Mané Garrincha Stadium, where the 2016 Rio Olympics will hold soccer matches. 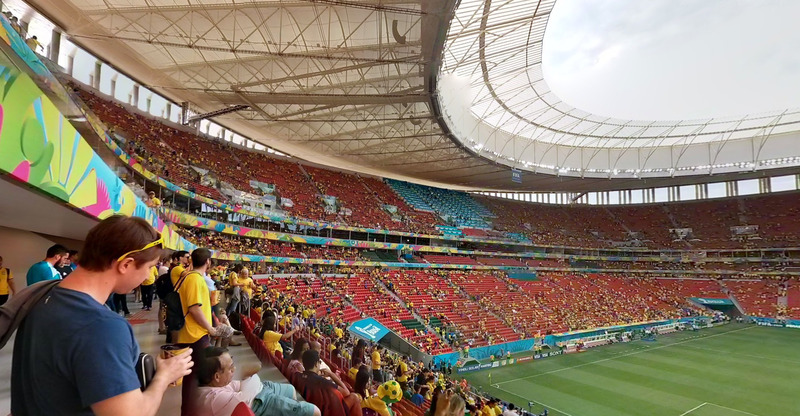 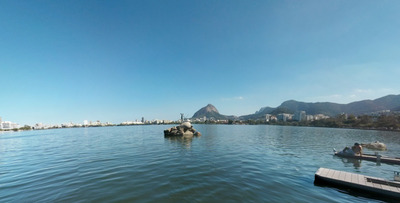 Between dramatic soccer matches, graceful swimming dives, and Herculean weightlifting, this year’s Summer Olympics in Rio de Janeiro, Brazil will be worth watching. 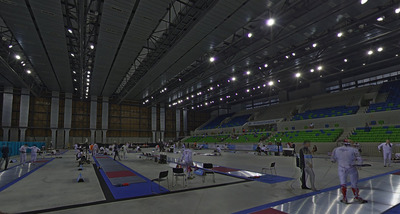 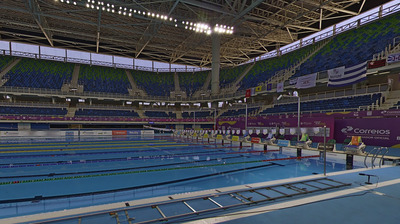 But over the last few years, it’s looked doubtful at times that the 37 Olympic venues would be ready on time and on budget. Now that the country is on alert with the Zika virus outbreak, the pressures to pull off a successful Olympics are even higher.